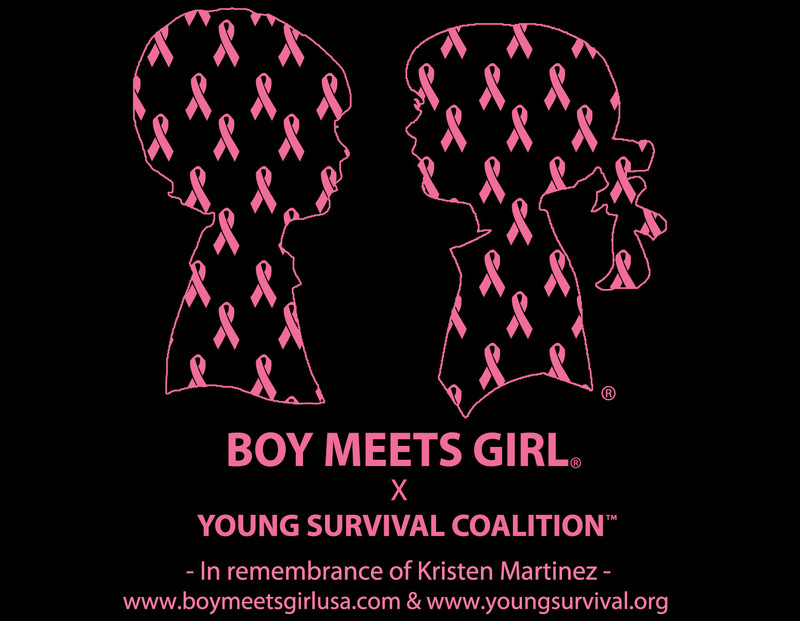 As most of you know, Boy Meets Girl® brought a "Real Stories" campaign to 28 Macy’s stores & on www.macys.com. To celebrate our launch, we held an intimate "Lunch Break" event at the Macy's Herald Square store with some of our fans, models, bloggers, editors, and staff. With the music bumping by fellow mompreneur DJ Hesta Prynn & cupcakes galore, DJ Dylan Reid came along for the ride! This was his first appearance at a Boy Meets Girl® event. It brought tears of joy to my eyes. 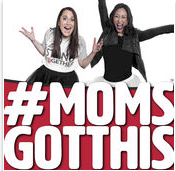 On the way to the event, Dylan was saying “I’m going to see Mommy’s brand, Mommy’s brand is Boy Meets Girl®.” It’s all a balancing act, but he knows that Mommy goes to work & what she does. Everyone knows that Boy Meets Girl® is my fabric baby. Being able to bring the two together is exciting and truly a full circle moment. 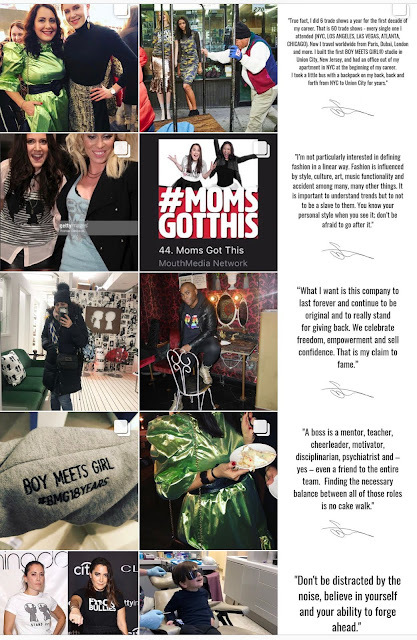 We truly had a blast at our event celebrating all of our hard work pushing the brand across the country (#boymeetsgirlinmacys), and we thank each one of you for coming to hang out with us. Check out the full event recap on the Boy Meets Girl® blog, where we highlight the freebies, facials, friends, fun, and more. Make sure to find us at the closest Macy’s near you and on their website!